How does banking in Portugal work? Banking in Portugal can feel unusual to visitors from other countries. Some aspects are far superior to elsewhere, while others can cause a little frustration. 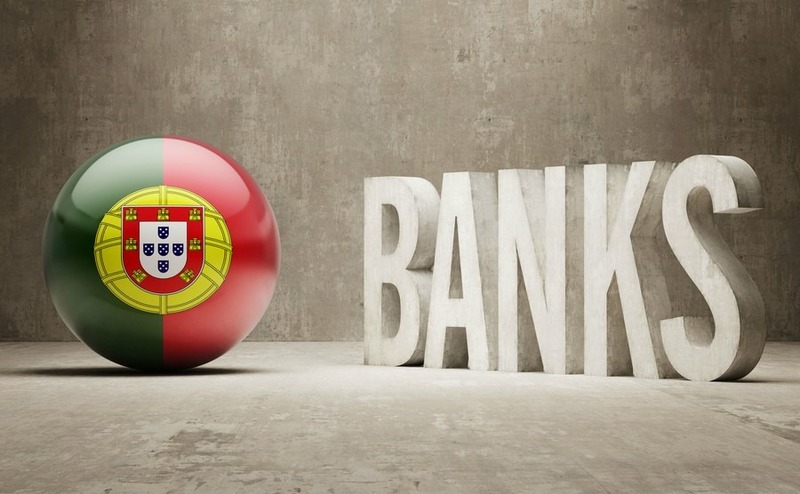 Here is what to expect from Portugal’s banking system – plus how to open an account. Banking in Portugal is a fascinating blend of old and new. The electronic Multibanco ATM system is highly sophisticated and versatile, and customer care is still alive and well. However, some elements of the banking system can feel slow and old fashioned. Personal banking is rarely free in Portugal. Many expats are surprised to find that they have a proper “bank manager,” who they can telephone or pop into the branch to see at any time. This is a fantastic contrast to the impersonal style of banking that people put up with elsewhere, especially in the UK. However, those same expats are often equally surprised when €5-10 disappears from their account every month in fees and taxes. This is because personal banking is rarely free in Portugal – so the customers do actually pay for that service. Many believe that’s a fair compromise. With that in mind, let’s take a quick look at the good and the bad of banking in Portugal. What is different between UK and Portuguese banks? 1. The Multibanco ATM system is fantastic. Customers with Portuguese accounts can pay bills and do anything from arranging fishing licences to booking train tickets from any cash machine. 2. It’s often possible to speak to a “real person” by calling into a branch. This is a huge contrast for people used to automated phone systems and off-shore call-centres. 3. However, the friendly local bank managers seem to have varying levels of autonomy. For example, one day it may seem that they can provide a credit card with the stroke of a pen. On another day a loan application can involve reams of paperwork and a slow decision from Lisbon. 4. Internet banking is sophisticated, and for the benefit of expats is that it’s usually possible to switch it to English. 5. Physical bank opening times can be shorter in rural areas, including shutting at 3:30pm on weekdays and not opening on weekends. People moving to Portugal from the UK can even visit London branches of Portuguese banks to open accounts in advance. 6. You will need to pay a fee just for having an account. In some cases, fees are waived for customers who maintain a solid credit balance at all times. 4. Despite the sophistication of the Multibanco system, there’s often a lot of “paper-shuffling” involved in Portuguese banking. Anyone needing to achieve anything complicated is advised to carry a copy of every possible piece of identification! How do you open a bank account in Portugal? In some banks, you can do this online; however, it’s more common to visit the branch in person. You’ll need to bring proof of ID, like a passport, proof of your address and proof of your employment (or income). Depending on the account type, you may be asked for your NIF (or provisional NIF) number – a bit like your NI number in England. You may be required to have these documents authenticated. In Portugal, this is often by a notary, solicitor or consulate. Abroad, this could be by Portuguese consulates or organisations with the power of apostille. Some banks, including Millennium BCP, Novo Banco and Banco Santander Totta will allow you to apply online. You’ll need the same documents, but you’ll just submit electronically. While plenty of paperwork is usually required, opening a bank account as a foreigner isn’t too complicated. 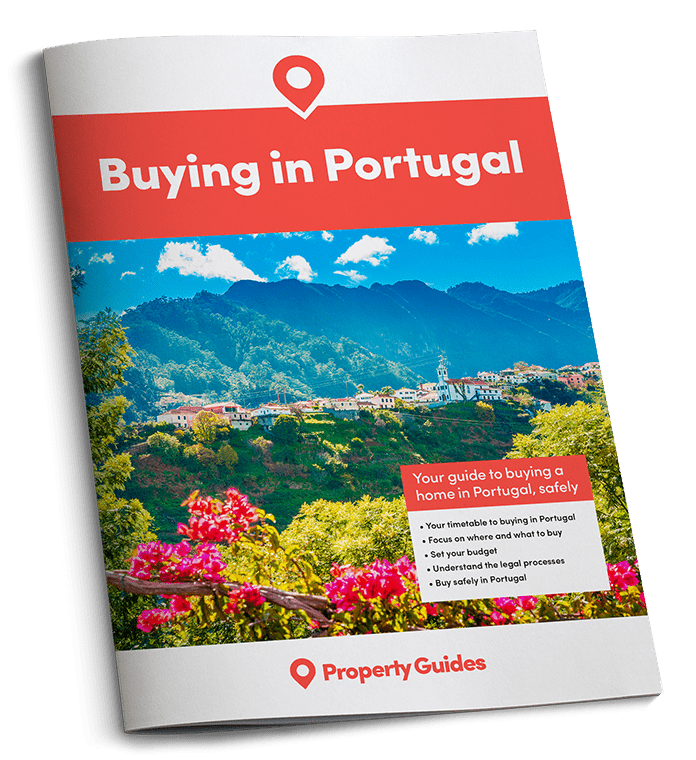 People moving to Portugal from the UK can even visit London branches of Portuguese banks to open accounts in advance. You’ll often be required in both cases to make an starting deposit of around €250. Very importantly for expats, you can apply from abroad. This can be done online or even by visiting the London branches of a Portuguese bank. Although banking in Portugal is far from perfect, on balance it’s generally a more pleasant experience than it is in the UK. As ever, if you can keep your weekly expenditure a bit below your weekly income, banking is even more pleasant.